This time now got smaller platforms, better collisions and two pillars! The pillars can't be broken though. Goes over FD but has a rel for Luigi's Mansion. Has PM Camera and Cosmetics. 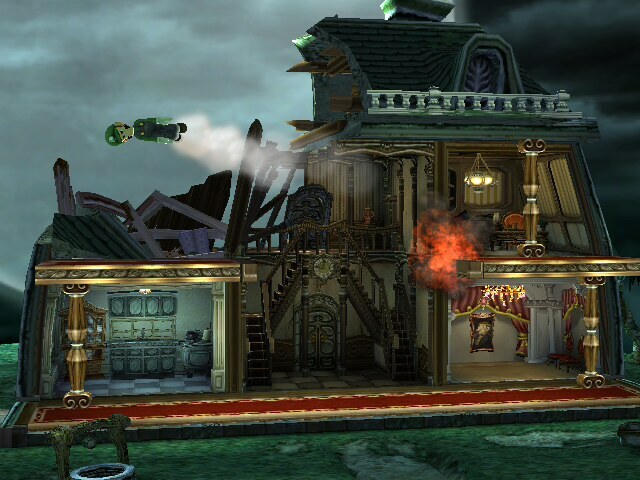 A simple balanced version of Luigi's Mansion in Omega form with the Mansion appearing as a background object. 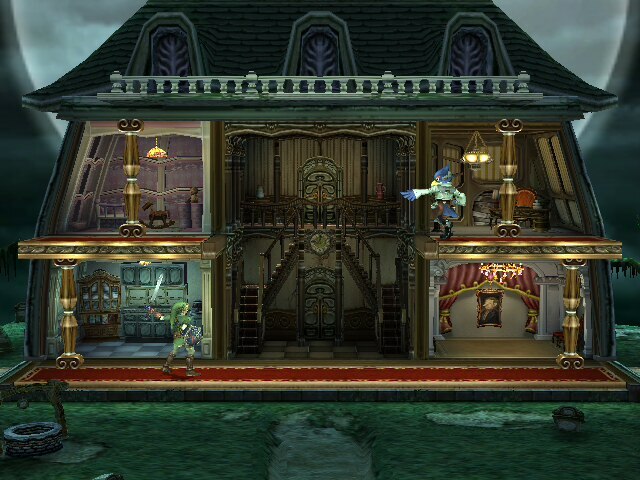 In this one, the mansion has it's actual appearance and not in its stage form as it appears in Brawl. 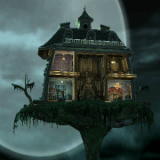 The mansion has also been resized to appear like how it's meant to be. 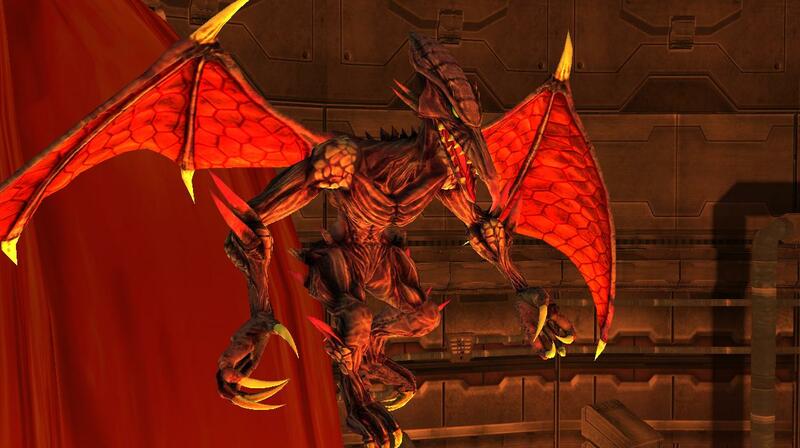 It uses Final Destination's .rel as a base and goes over Luigi's Mansion. 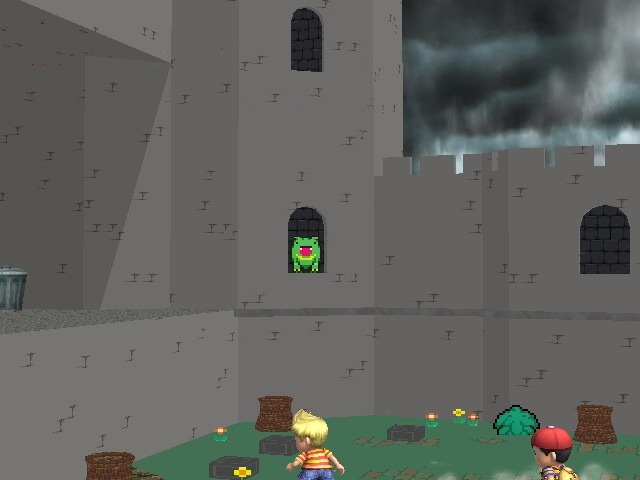 A variation of Training Room with an unbreakable Luigi's Mansion pillar, to practice L-cancelling with shieldstun, as requested by /u/Krumpberry. 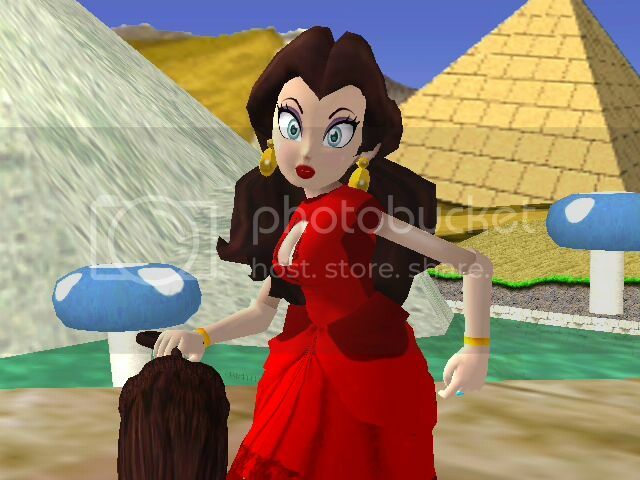 Goes over Luigi's Mansion by default, but includes an rel to use over Online Training Room. 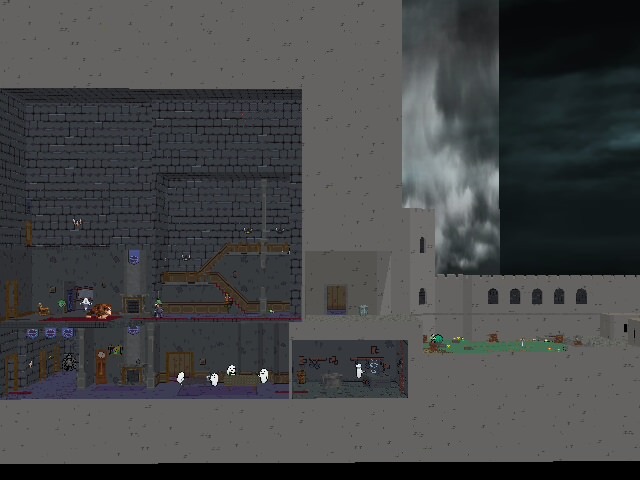 Everything excluding the pillar (collisions, camera, lighting, etc.) are the same as they are in the original P:M 3.6 Training Room. Update 2.- A revamp of the stage with originals colors nodes, lights and shadows. 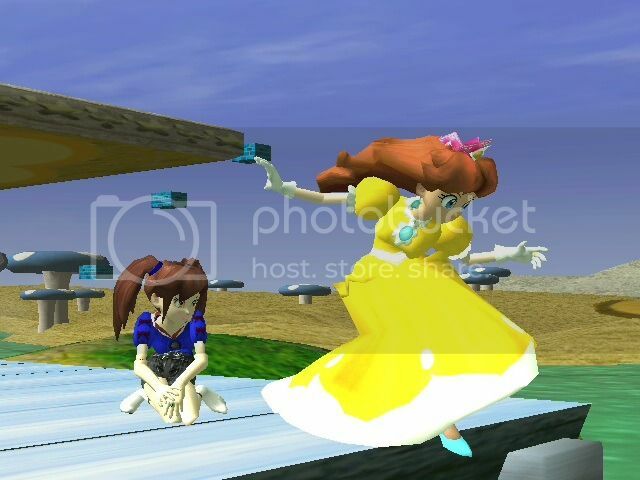 Creepy import from smash for Wii U. Do you want be frightened? Toy Time Galaxy v1.5 by Nezha the Scout, Taiko, iwantgames with credit to LegacyWolf, Peardian, SpaceCats, ThatStruggleThough, PMBR for camera and KTH for the prevous version's vid. Updated: 1-31-15 Added shadows. Skip to 10:20 for vid. Hello! I'm Back! But I'm still College now.. YAY!!? But I saw the report of stage.. I don't think I'm gonna fixed it. Why? again I'm still at College and I'm been busy of studying and Homework. So I won't have any time. Until Next year. In the Mean time. I posing a Stage of RWBY!!! >///< I Love the Show! also I was looking up a picture of RWBY and I saw a Dive To The Heart of Version RWBY!? I Love IT! Well here is my second stage Starry Hill from 100 Acre Woods this stage has an animated sky, correct sounds for when the characters run across the grass and bridge, animated stream with a accurate reflection of the stage, and appropriate lighting and fog effects. Credit goes to Mewtwo2000 for helping get the lighting, shadows, and river animation working properly. 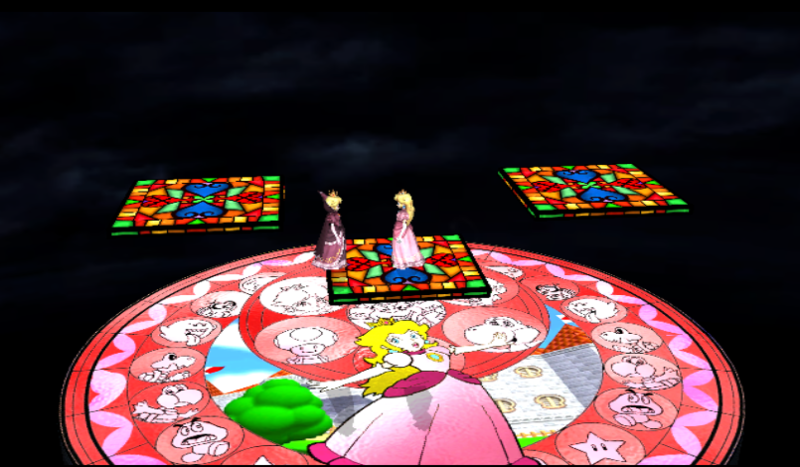 P.s sorry about the low quality images my Wii isn't hooked up right now the stage looks a lot better in game, take a look and enjoy. Since there weren’t any competitively viable Kingdom Hearts Stages on the Vault, I decided to make my own! I now present to you every single Dive to the Heart from the Kingdom Hearts games (yes, ALL of them), plus two fan-made ones! This stage is a skin for Dracula’s Caste and is WiFi safe for Project M 3.02! 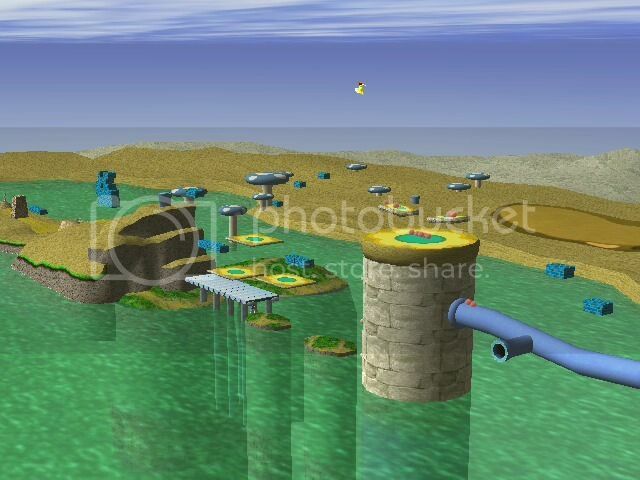 There are 15 different versions of this stage (one for each “Dive”. Each one has a “Standard” and a “Wifi Safe” Version (30 .pac files total). 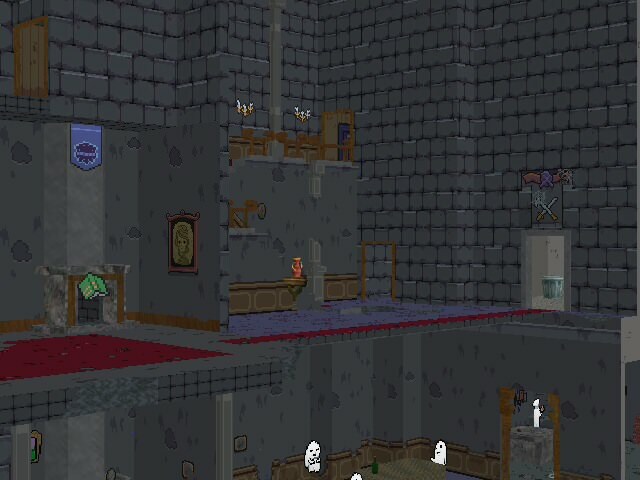 The only difference between the two versions is that the standard version has some minor collision adjustments (since, you know, Dracula’s Castle isn’t perfectly flat). It isn’t really noticeable during gameplay, but it was bugging me, so I fixed them for the standard version. All other textures (save for the fan made ones) are from Super Smash Bros Brawl and the Kingdom Hearts Series (Nintendo and Square-Enix, respectively). I did, however, make minor edits to the majority of them. All of the Stages except for the Vanitas one use the same model This is due to the textures of the Vanitas one being applied differently. When FS mode, the statues change colors and show off their symbols. This is something I spent my whole morning and afternoon doing. I updated the original Geothermal Plant's lighting, camera, boundaries, added some effects from Norfair, added lava at the bottom (does not hurt you), and added new platforms. Also comes with the SSS Stuff. Should work with regular Brawl, etc. 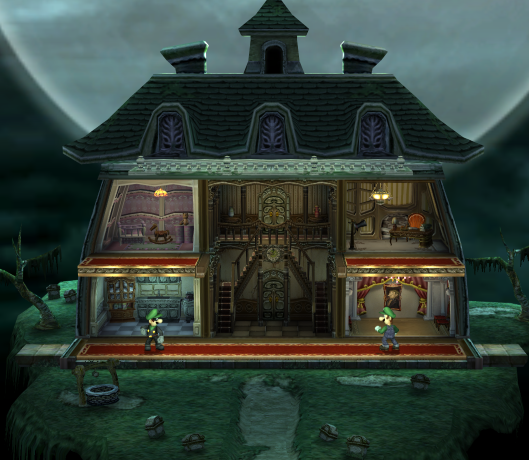 A rebalanced version of Luigi's Mansion, with no ceilings or pillars. Project M 3.0 and Brawl versions included. UPDATE: New SSS Icons included in the zip file! 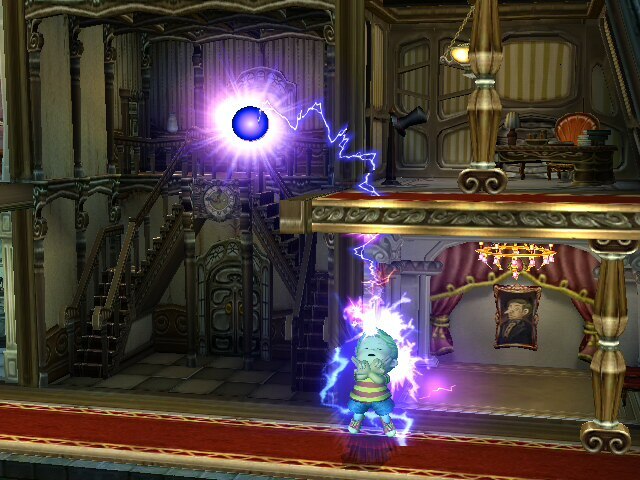 Luigi's Mansion, but much easier to fight on! I got rid of a couple platforms that felt in the way, and now the second floor platforms are normal. No ceilings there anymore (Pic 2)! 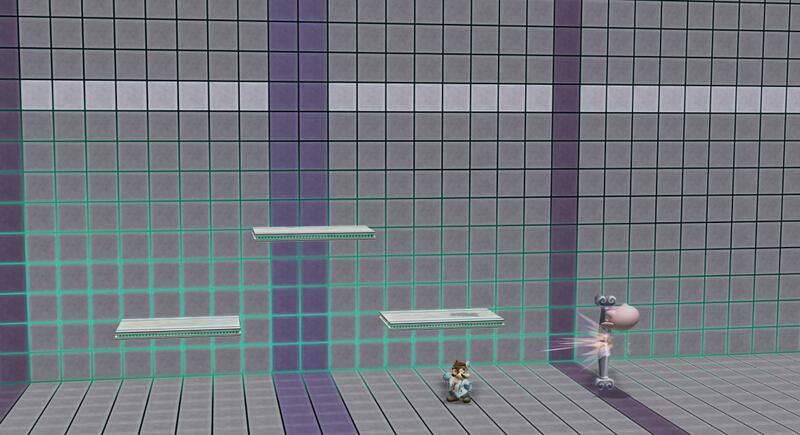 Lastly, the stage ledges have been changed, so you don't waste your recovery if you just skim the edge. 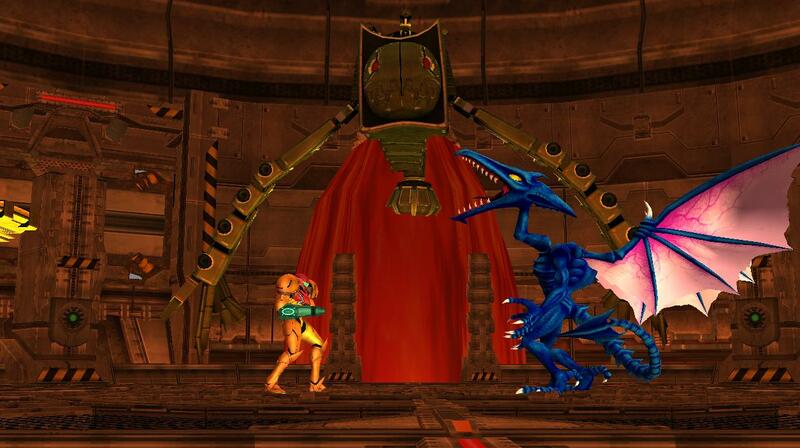 This is especially helpful for Falcon/Ganon/Space animal recoveries. Originally based off of Luigi's Mansion +. Page created in 0.368 seconds with 136 queries.